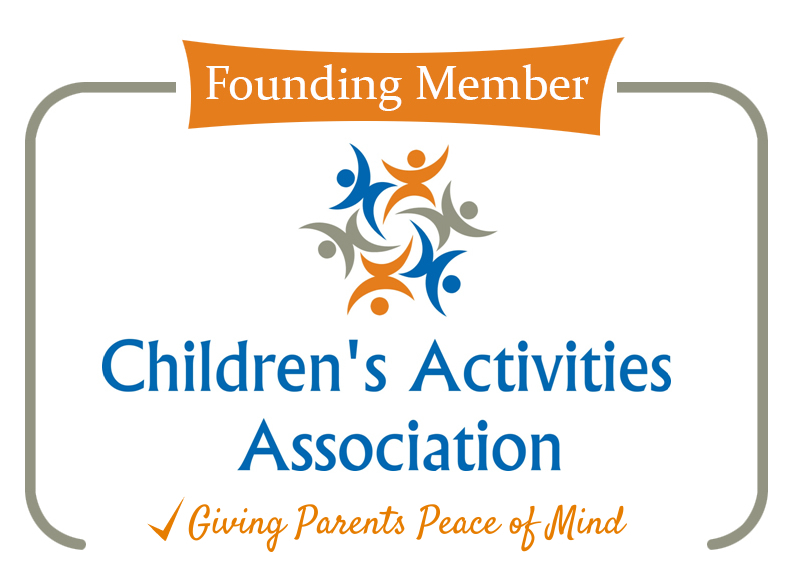 Our Founding Members are a very special group of companies and people that have come together to make the CAA happen. 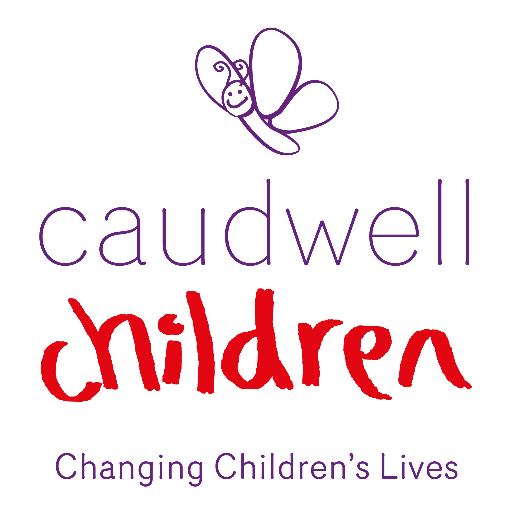 We all believe the CAA is needed and will make a significant improvement to families choosing activities and to the people who provide the activities. Because of this we have all provided significant time, money and resources to create the CAA. Steve Franks, CEO of Water Babies, sums it up very nicely!